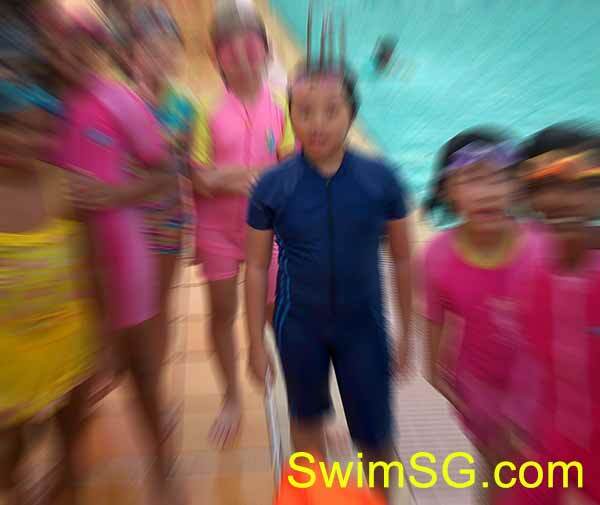 Learn to swim butterfly stroke in Singapore, join our swimming lessons now. 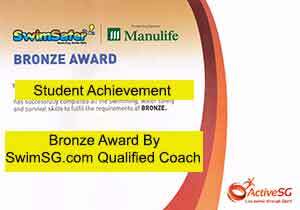 We have 250 swimming coaches linked with us. 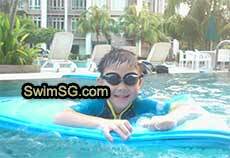 Swimming lessons are conducted at around Singapore. 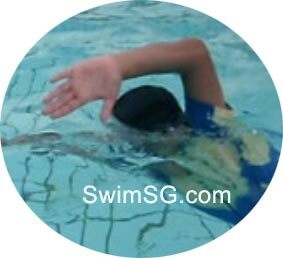 Better quality coaches and guidance are also available for individual or smaller group private swimming lessons for butterfly stroke training at public and condominium pool. 2. Body always on the breast. 3. Completely underwater swim not more than 15 meters at start. 4. Arms brought forward together over the water and backwards simultaneously. 6. No alternate leg movement. 8. Two arms touch simultaneously. 9. 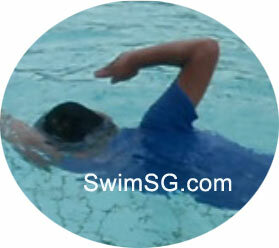 Arms recover above water.